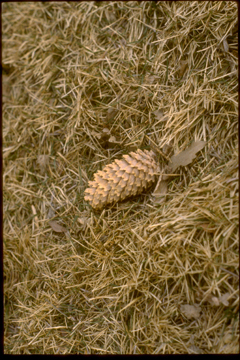 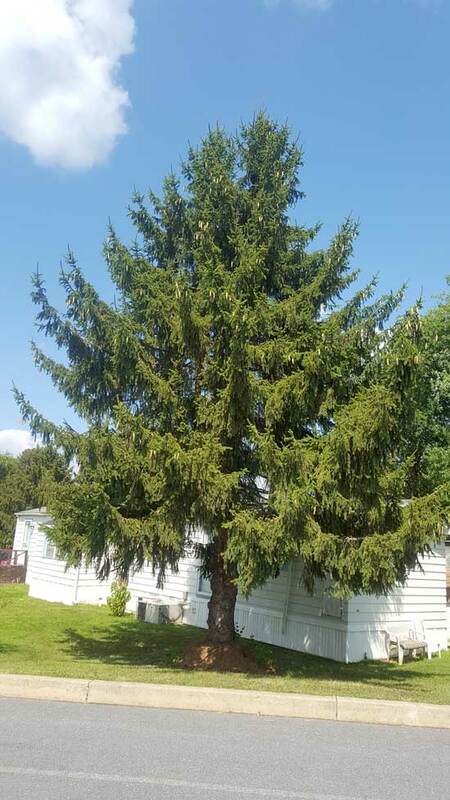 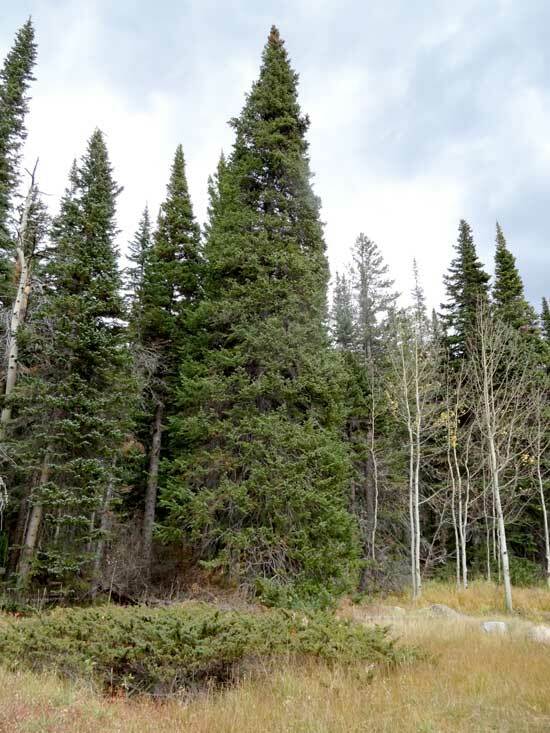 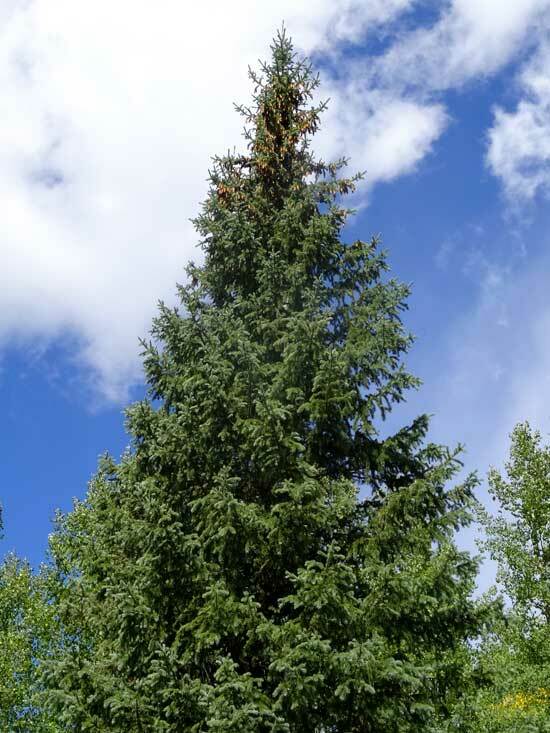 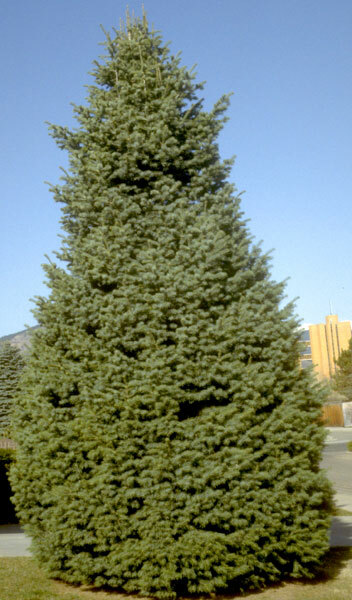 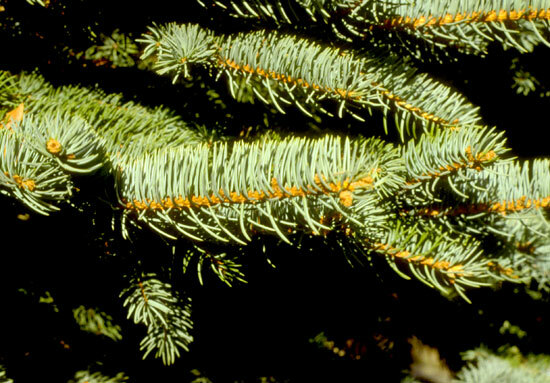 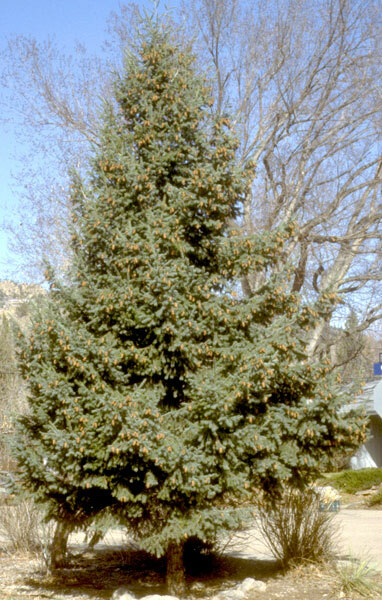 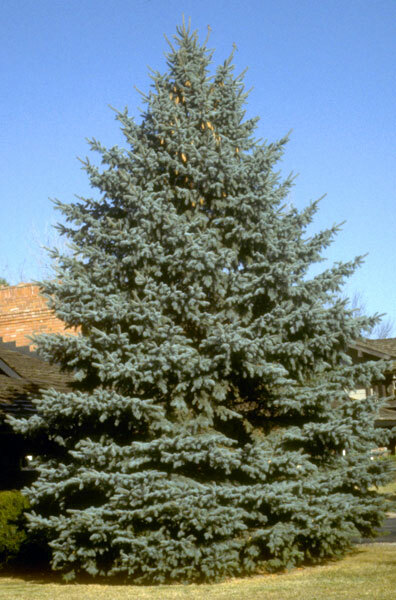 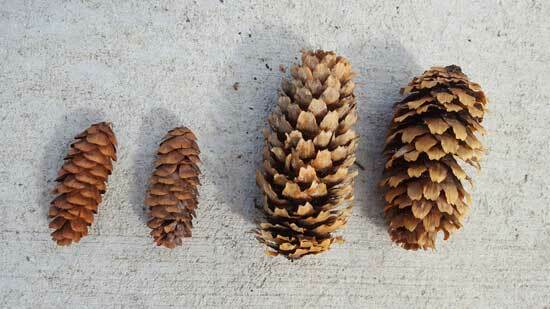 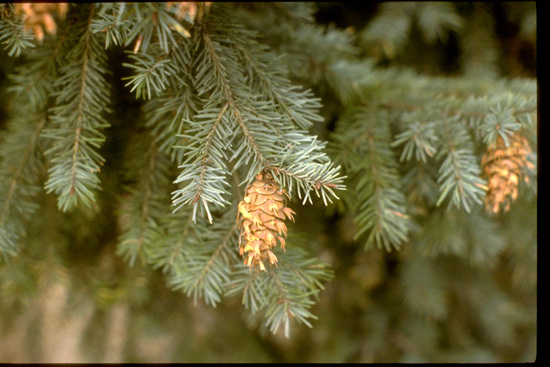 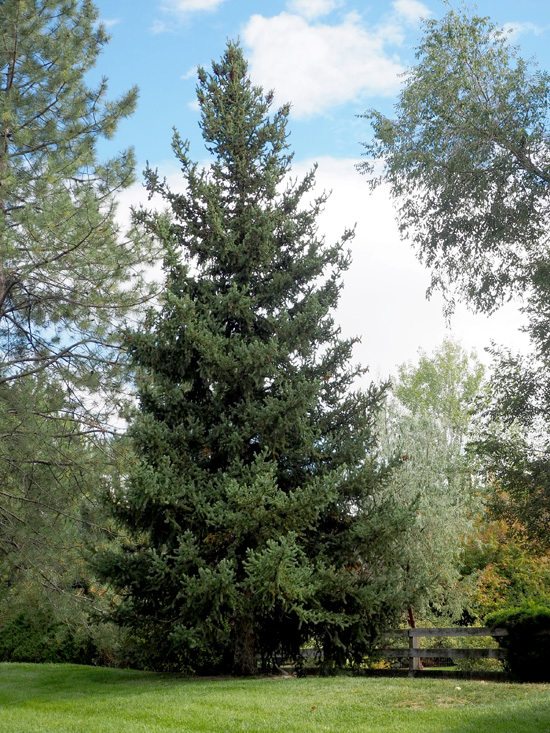 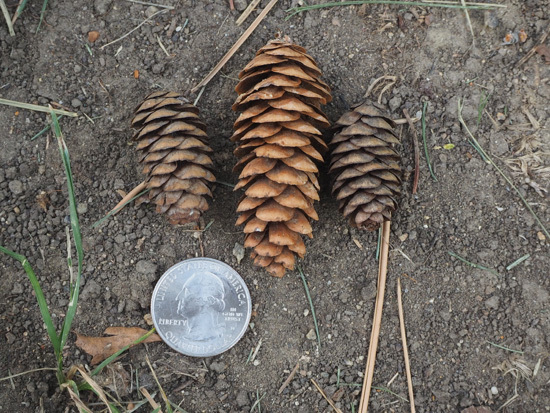 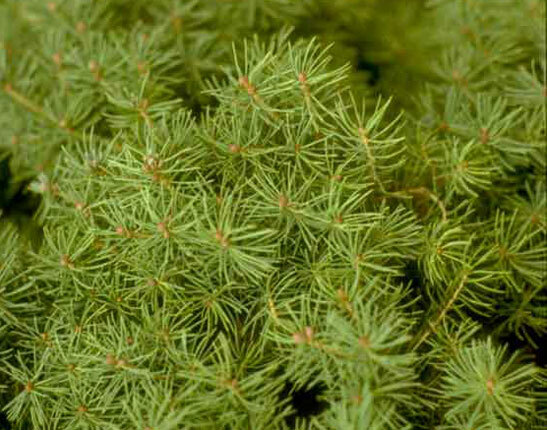 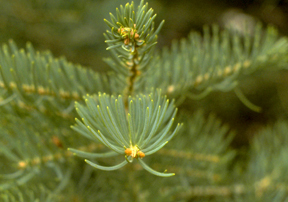 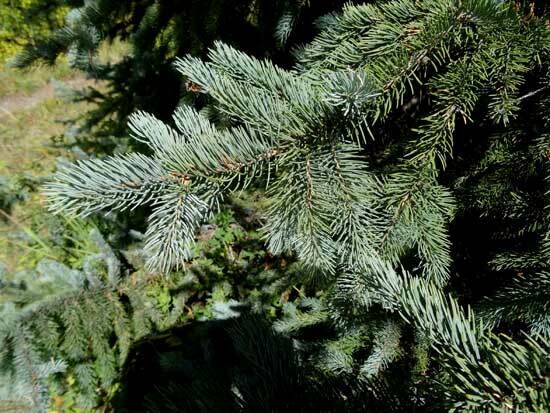 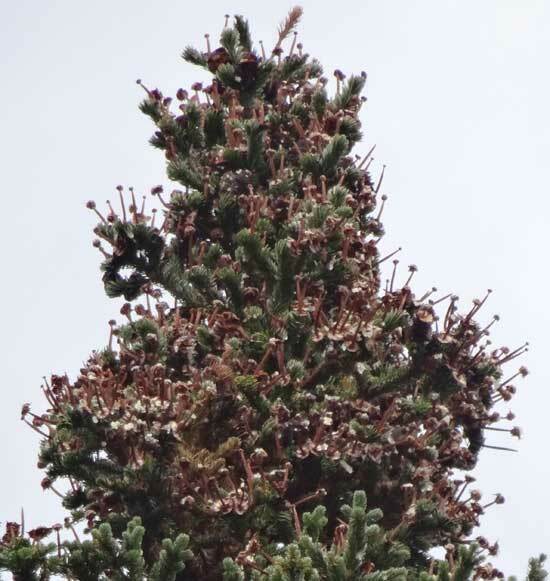 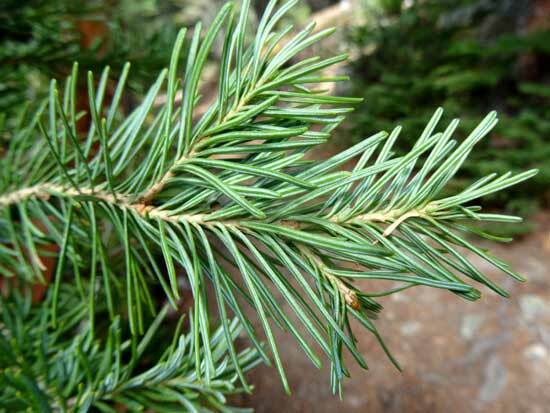 Douglas Fir cones often cover the tree from top to bottom while the spruce cones are only near the top of the tree. 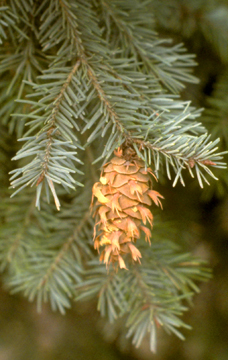 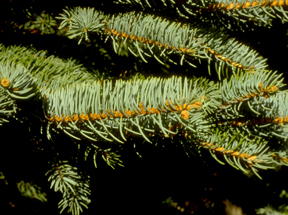 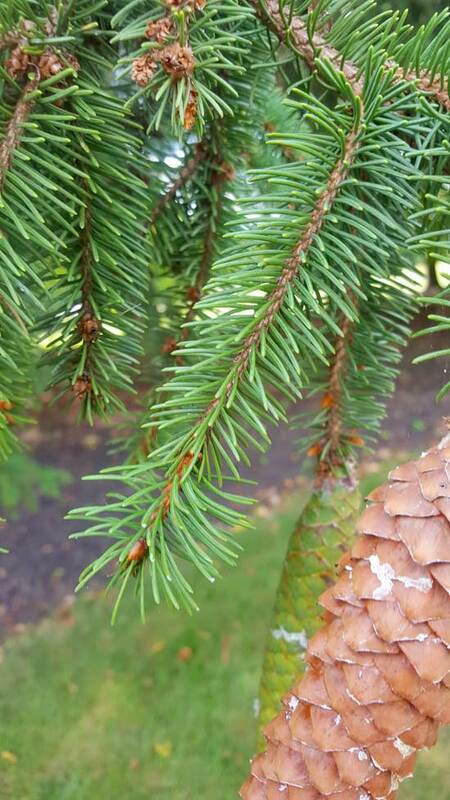 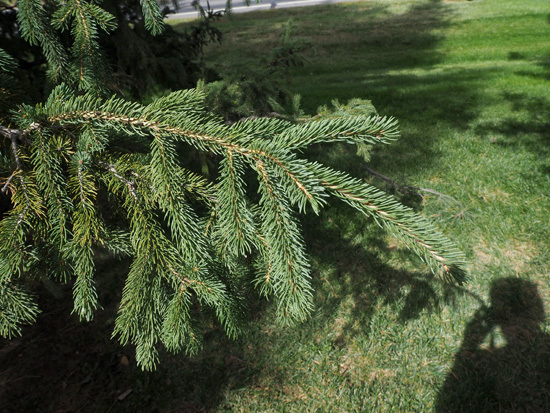 Both spruce and Douglas fir cones hang downward from the branch and persist at maturity. 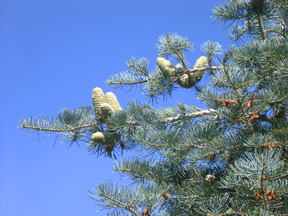 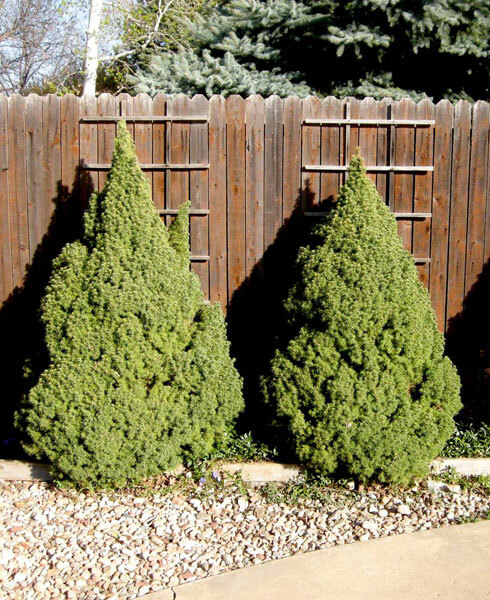 Tree Fir cones grow upward form the branch and disintegrate at maturity. 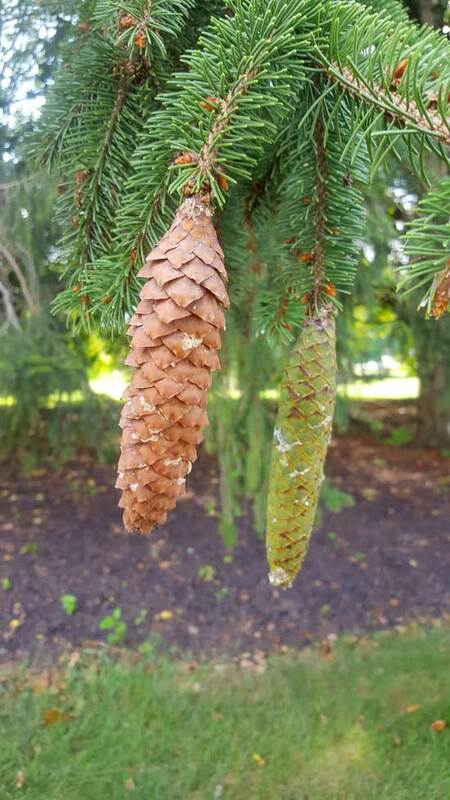 A sure way to tell a D Fir from a spruce is that there are no snake tongues (bracts) between the scales of a spruce and there are snake tongues (3 point bracts) between the scales of a Douglas Fir.